Looking For Professional Cleaners in London? We present clients with professional and insured cleaning workers. We specialise in many cleaning services from Window Cleaning, Carpet Cleaning and more. 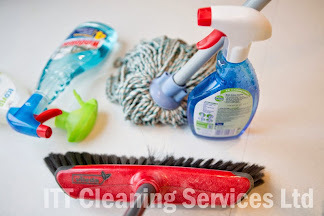 ITT Cleaning Services Ltd has become London’s Cleaning provider. Our prices are affordable and very cheap. Our notable client service is for all time prepared to aid you out with any inquiries you might have. Get your free of charge quote now on 020 8884 9145.